Ten copies of the book are available to sign out from Brigid Day's office. 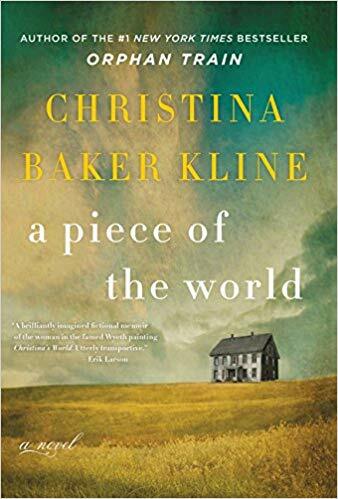 We will be reading A Piece of the World by Christine Baker Kline. Please call first to make sure a copy is currently available. 615-371-0090 ext 8510.